Ayurveda assumes that a healthy stomach is the most important part of a healthy body. If your stomach is not healthy, the body will not be healthy. How true! 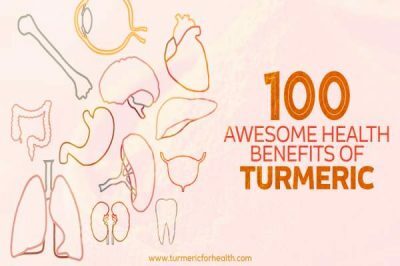 Turmeric can play an important part in curing common stomach disorders. 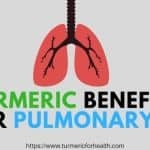 Here I present a few Ayurvedic methods to get relief in stomach problems using turmeric. Jaggery (traditional unrefined, uncentrifuged whole cane sugar) is an important part of Ayurveda. In fact, in most cases you will find ayurvedic medicines involving jaggery and not sugar. 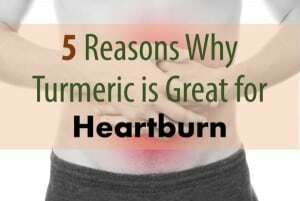 For stomach pain, you need to boil 10 gms of the bark of turmeric root in about quarter liter of water. After boiling mix jaggery – due to heat it will completely dissolve in water. This solution is then given to the patient. I have tried this once and found it super effective. 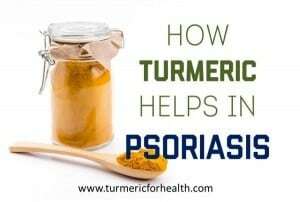 For this take an equal amount of bark of turmeric root and ginger root. This is then ground to make powder. 2-5 gms of this powder is then given to the patient 2-3 times a day based on condition. Due to lack of proper sanitation facilities, Diarrhea was rampant in India. Thousands of children used to die every year because of that. With no doctors available, it was remedied like these which helped people. 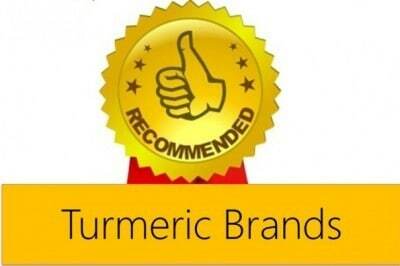 Taking 10 gms of turmeric with a cup of yogurt helps in treating Diarrhea and dysentery. 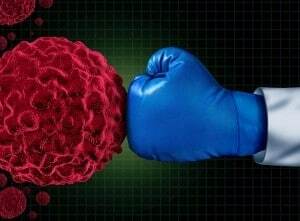 This is because both are caused due to microbial attack and turmeric is a powerful anti-microbial agent. Research studies have shown that turmeric helps in releasing bile which is believed to help in digestion of food. 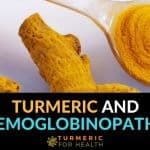 Turmeric is known to do this by stimulation gallbladder which releases bile. Bile plays an important role in digestion and absorption of fats and fat-soluble vitamins in our small intestine. 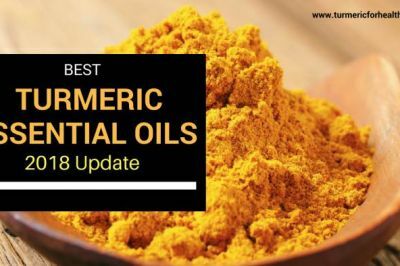 The use of turmeric herb digestion related problems has also been approved by The German Commission E. Other studies have also shown the same. Turmeric calms the upper digestive system by getting rid of gas. Turmeric is also known to help increase absorption in the intestine and promote intestinal flora. This is a chronic digestive tract disease, it is not curable and thus symptoms come and go. Ulcerative colitis can cause stomach pain and blood in feces. 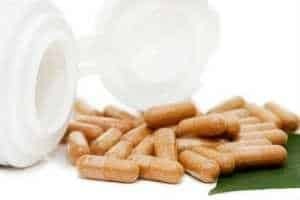 Studies were conducted on patients with ulcerative colitis and it was found that patients who were given turmeric had a lower relapse rate. 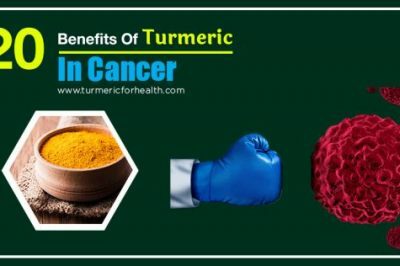 Thus turmeric provided benefit to patients. The food we eat today can potentially cause harm to our digestive system. On a daily basis, we eat food which has corrosive properties and harm wall of stomach and intestine. 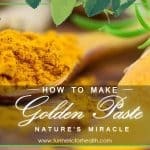 Turmeric helps by increasing gastric wall mucus which acts as a protective layer. 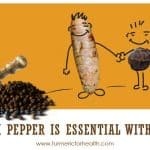 Turmeric is also helpful for patients having hemorrhoids. 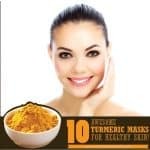 Turmeric with flaxseed oil can be taken orally of applied externally to get the benefit. 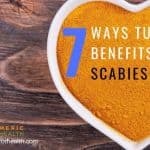 I will keep updating this list as I get more ways to treat stomach disorders using turmeric. 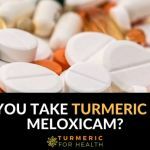 If you have used turmeric to do so please share your experience for the benefit of others. 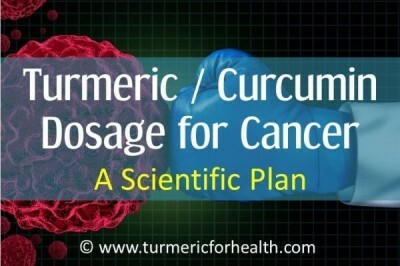 Mainly using Turmeric for it’s cancer fighting benefits after not being able to take the required chemo pills for 5 yrs for a breast cancer lesion (surgically removed). I’ve been drinking the herbal tea mixture of Turmeric powder 95% curcuminoids along with ginger, honey, lemon juice and black pepper a teaspoon of all with 1 cup of water for 3 weeks and I feel like I’m in my 20’s at 51. I can feel a big improvement in my digestive system. No more of the bloated full feeling I’ve felt for the last 20 years taking Nexium that had started damaging my kidneys. Blood pressure and blood sugar readings are normal along with a healthier eating style (More Raw fruits and vegetables). No more body aches and pains, great anti-inflammatory properties and energy like super powers! Thank you for sharing your experience. Wish you great health! 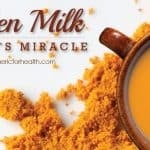 I have stomach pains every time I have turmeric — now stomach is healing any one know why? Gasteritis ?? 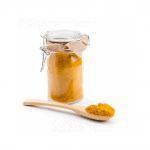 Taking turmeric on empty stomach or large doses may cause gastric discomfort. Avoid doing either of these. Always start with small doses and preferably with meals. 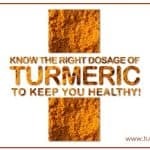 If the symptoms still persist please discontinue the use of turmeric and consult a health practitioner. 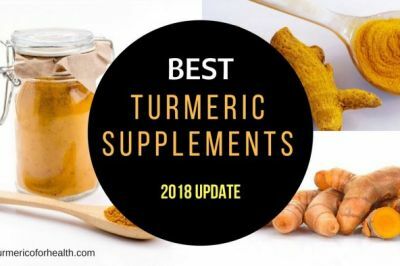 what’s that got to do with Tumeric??? ?